ACTS' Hunger Prevention Center is a supplementary food program designed to assist families in Prince William County, many of whom are on governmental food assistance programs such as WIC and SNAP (formerly known as food stamps) Families who are in need of food all receive fresh fruits and vegetables, meat, bread, canned goods, and household necessities through ACTS' Hunger Prevention Center. Special food packages are made for individuals with dietary restrictions, and we are even able to provide diapers if they are needed. No one leaves our Hunger Prevention Center empty-handed. We also continue to participate in outreach and awareness campaigns with the assistance of the Greater Prince William Food Council and local farmers. At over 60 sites across the Commonwealth, Virginia Fresh Match doubles the value of SNAP (Supplemental Nutrition Assistance Program, formerly known as food stamps), helping Virginians bring home more healthy fruits and vegetables. When customers spend $20 with an EBT card, Virginia Fresh Match provides another $20* to spend on fresh fruits and veggies. This supports local farmers and gets the freshest food on the table for less. With Virginia Fresh Match, the wins are three-fold: more healthy food for families, more sales for local farmers, and more food dollars in the local economy. Virginia is facing a crisis. Today 1 in 10 Virginia residents struggle with hunger, and too many (1 in 6) are children. Rates of chronic diet-related disease are skyrocketing, especially for children in poverty. These are preventable problems. 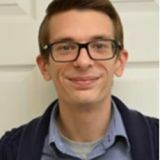 Meanwhile, agriculture is Virginia’s largest industry at $70 billion annually, but small and midsize farmers are struggling to grow their businesses, add to acres in production, and sell their produce at a living wage. If people can’t afford produce, they don’t buy it. If they can afford it, they do. It’s that simple. Fruits and vegetables have to be AFFORDABLE. That’s the mission of Virginia Fresh Match. 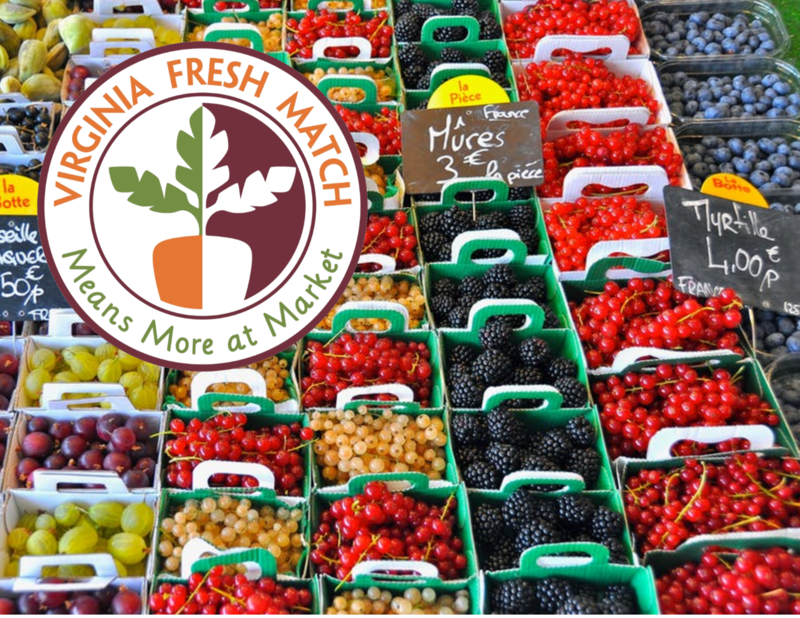 By increasing the purchasing power of low-income shoppers, Virginia Fresh Match ensures that all community members have equitable access to healthy food. In recent years, Virginia Fresh Match has been critical in expanding access and affordability of healthy, Virginia-grown products. In 2017, they have over 60 farmers markets joined together to form the Virginia Fresh Match network. Working together, they leverage their local networks to create a unified marketing and outreach campaign throughout the state. Additionally, Virginia Fresh Match collects and shares data to demonstrate the impact of its program. Thanks to their foundational partnership with Wholesome Wave, they apply best practices to grow incentive programs statewide and create sustainable funding for Virginia Fresh Match. Virginia Fresh Match continues to grow and deploy innovative, market-based solutions that are good for our people and our economy. In their next phase, they will expand matching programs in grocery retail locations and even more farmers markets. They are building significant healthcare partnerships and targeting new regions with the greatest need. Join us and please lend your support to them at VirginiaFreshMatch.org.